Completely Free - Sign up now! Acquire a working knowledge of the fundamentals of contract law. 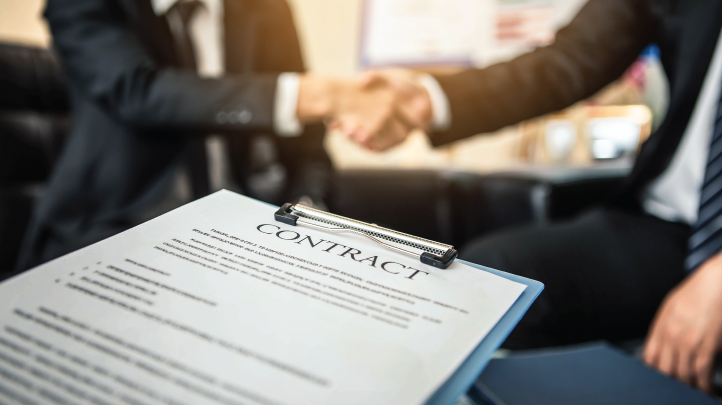 An understanding of contract law is essential for anyone seeking to practice law either in the corporate sector or in litigation. This course will teach you fundamental concepts and practical ideas essential to a working knowledge of the law of contracts. In addition to unit-wise practice exercises, this course offers a Course Completion Test (CCT). To qualify for the CCT, a learner has to complete more than 60% of the course. The CCT is conducted online to provide maximum flexibility to the learner. Based on the results of the CCT, a learner will be given a certificate, which is recognised by various employers in the legal industry. 2. What Makes a Contract?